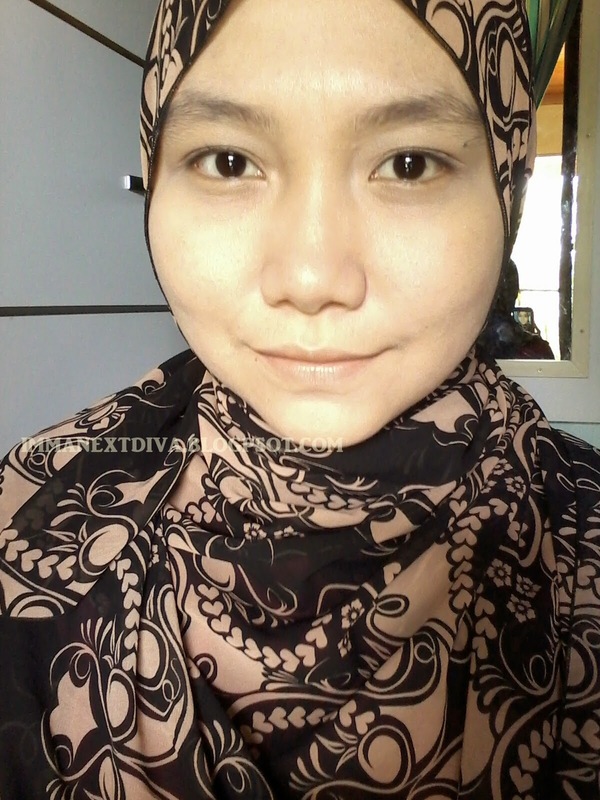 But anyway, today I'm going to review my new foundation that I recently bought which is L'Oreal le teint True Match. If you watch my videos or my previous blog posts, you guys probably now that I'm in love with BB creams. I wear it for my everyday basis or even any occasions that went to. But as i'm getting matured (yup this lady turning 24 this year!) I founnd that I need an extra coverage for my skin. 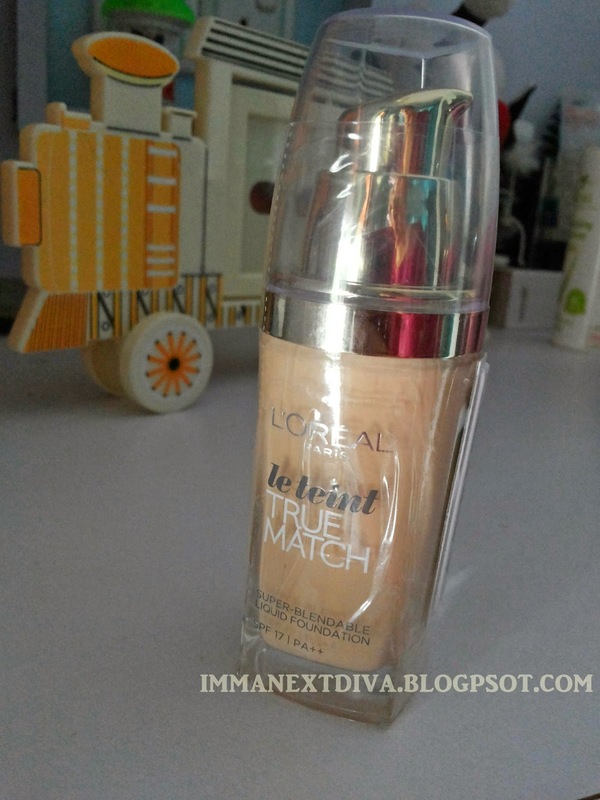 L'Oreal True Match was the first foundation that I have ever tried and I was 16 years old at that time. I still remember how much I'm obsessed with it and without any hesitation I repurchased this baby again. L'Oreal le teint True Match I believe the reformulation from the previous ones. le teint is a French word means complexion. I'm in the color G1 Vanilla Ivory which has yellow undertone in it. 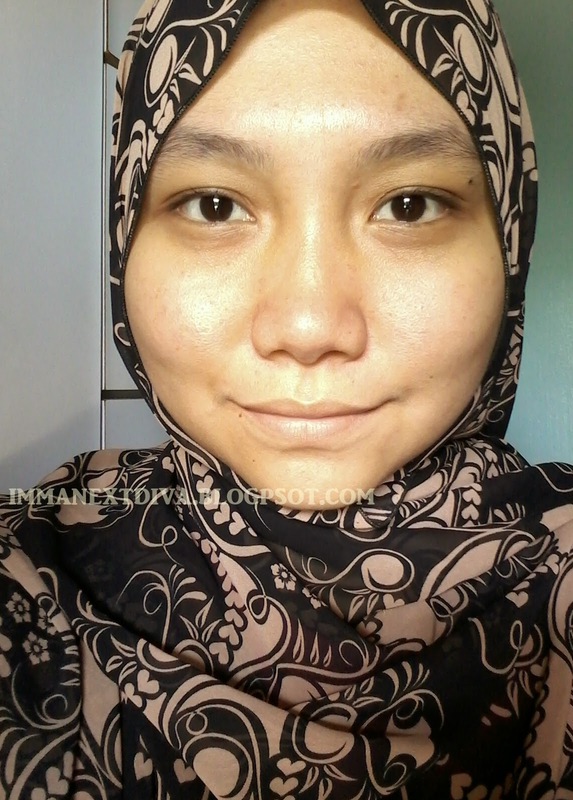 My face has pink undertone and redness especially around my nose and cheeks areas. But somehow they do not appear in the photo below. I purposely choose the yellow undertone color to correct my redness so that when I wear it, my face will not turn out like a grilled lobster. This foundation comes with a pump which I love because it allows me to control the amount of the foundation that I want. This foundation also has SPF17++ | PA++ which is good because when I take pictures my face makeup won't catch any lights or flash and turning me into a disco ball. Here is my bare face. Scary enough I know. I only have moisturiser on my face. I have some blemishes and active acnes and redness around my nose. I have a light layer of the foundation on the right side of my face. I applied the foundation using my trustee little Beauty Blender. As you guys can see the light layer covered my face and redness brilliantly but you still can see some of the blemishes on my forehead and the eye bags are not fully covered. I put a little extra amount of foundation but not too much for the whole application. If you can see my blemishes on my forehead are totally gone but I need an extra work for my eye bags but it is normal for me. 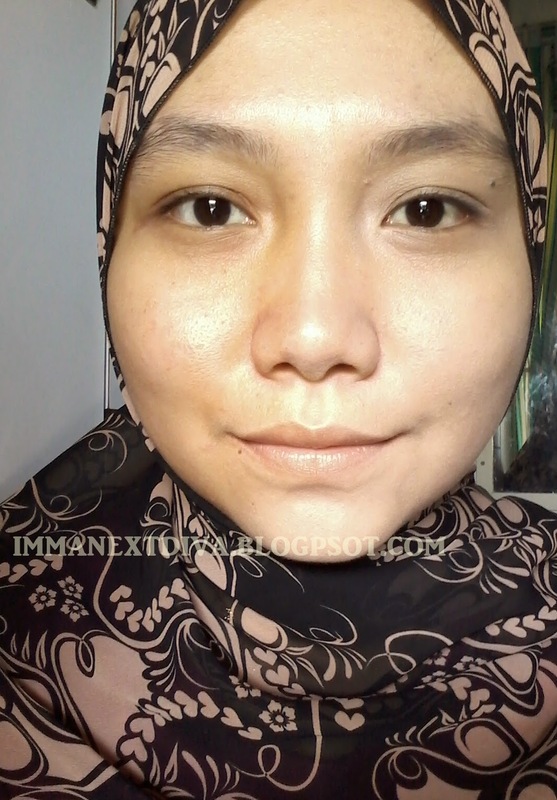 I know the color looks a little too white for my face but its okay I preferred my face makeup to look that way and it can be settled down by using bronzer. ~ Yes!! I used to love this foundation and yes I still do. ~ If you have dry or combination skin, you might need a little help from primer or you have to hydrate your skin very well because after several hours the dry patches may be appear. yep true, i have reviewed this and i find if i use the benefit porefessional and a good sunscreen before this. its holds up pretty nicely. and i think the new formula is better than the old one.